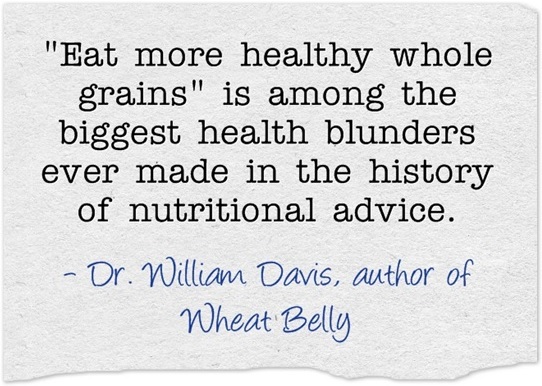 Dr. William Davis is author of the #1 New york Times bestselling book, Wheat Belly: Lose the wheat, lose the weight and find your path back to health (Rodale, 2011), now debuting internationally in over ten foreign languages. 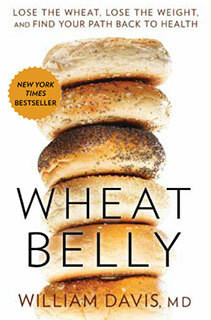 Wheat belly has helped spark a nationwide reconsideration of the conventional advice to "eat more healthy whole grains." Formerly an interventional cardiologist, he now confines his practice to prevention and reversal of coronary disease in his practice in Milwaukee, Wisconsin. Dr. Davis is a graduate of the St. Louis University School of Medicine, followed by training in internal medicine and cardiology at the Ohio State University Hospitals, and training in interventional cardiology at the Case-Western Reserve Hospitals in Cleveland, Ohio. He is also founder of the online heart disease prevention educational program, Track your Plaque. 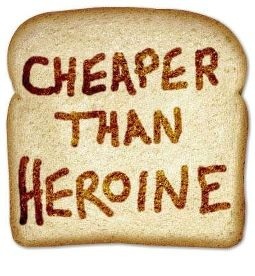 For those that would love to read this book, but don’t have the time … I’ve summarized it for you! 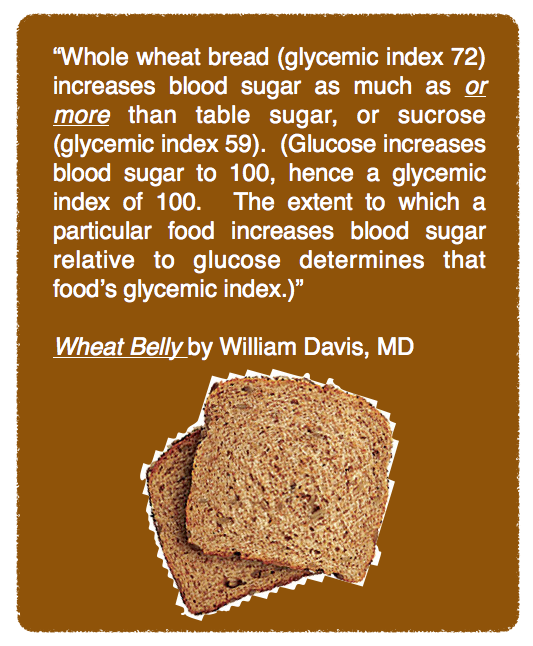 Some very interesting information indeed!